"Portrait of a A Man (Incomplete)"
"Loves me? Loves me not?" 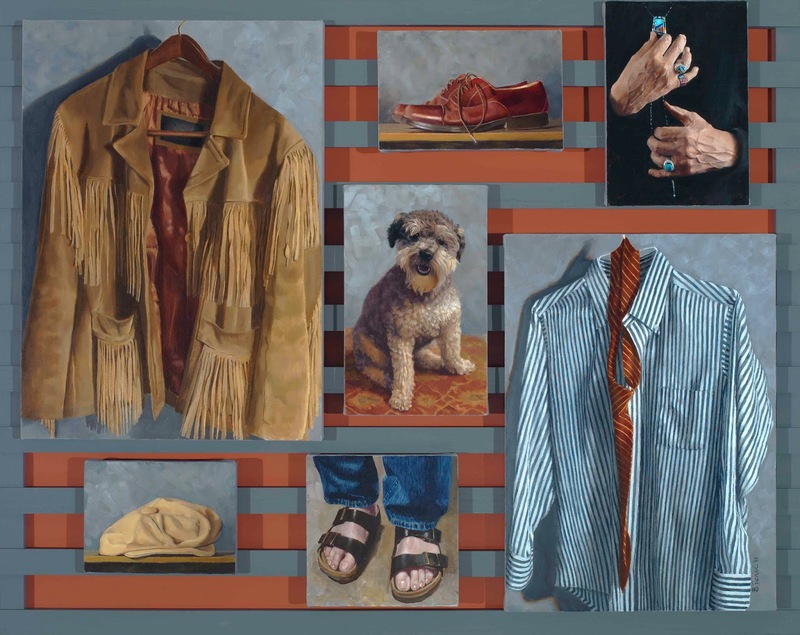 The paintings above are currently being shown at the Meyer Gallery in Park City.